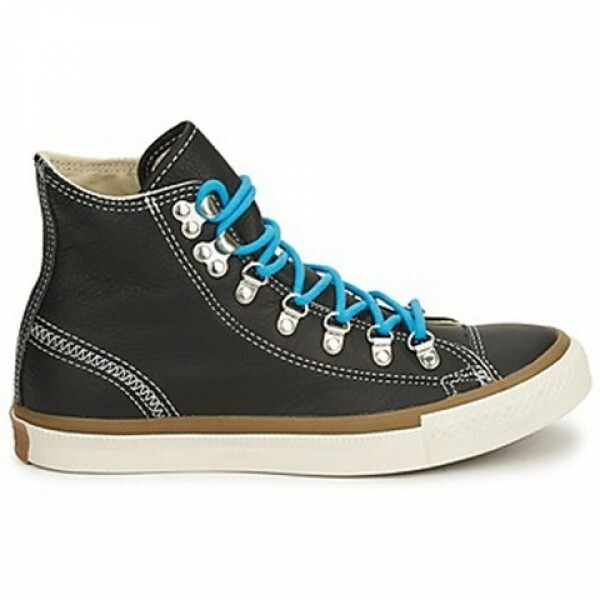 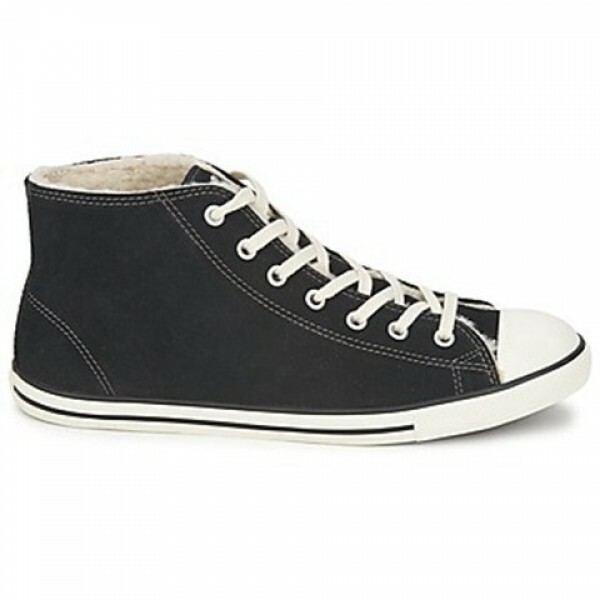 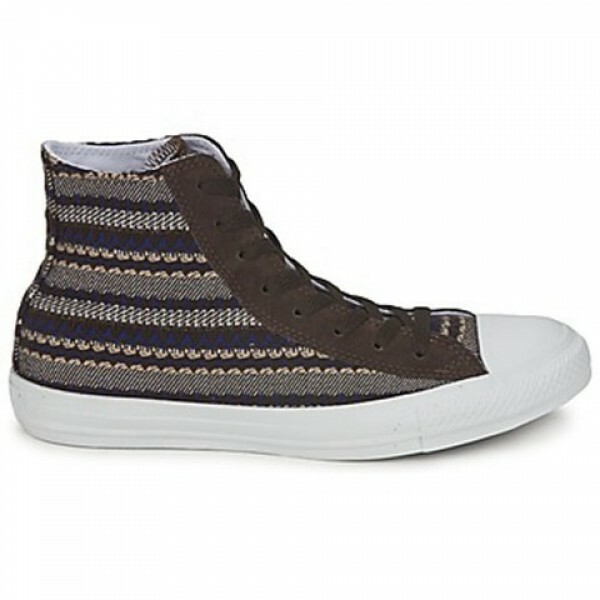 Converse CTAS Wilderness Sweater Hi Top Trainer. 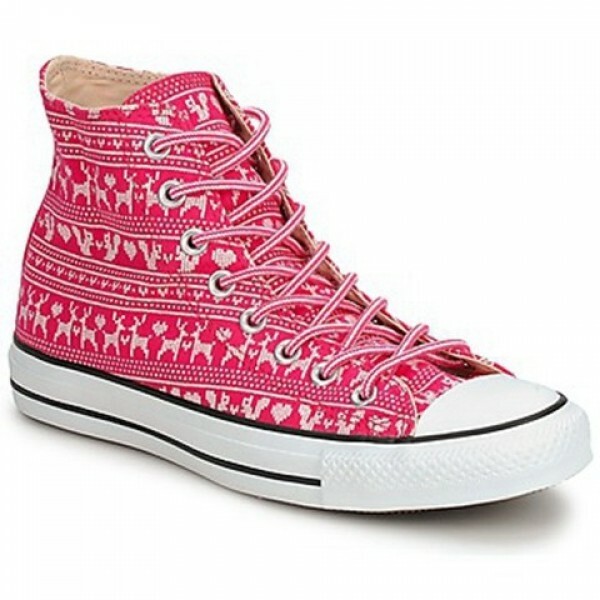 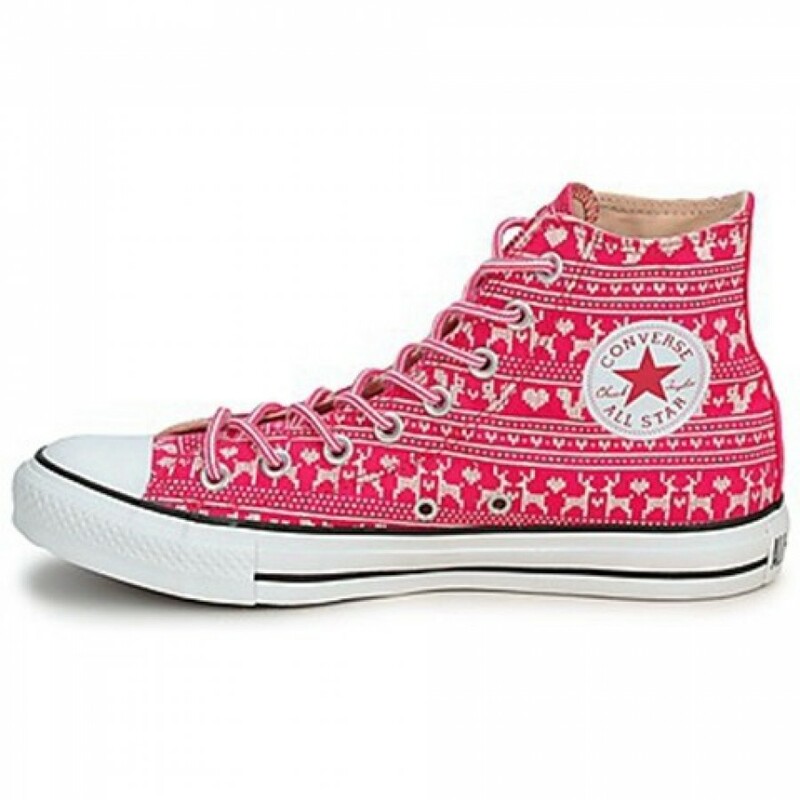 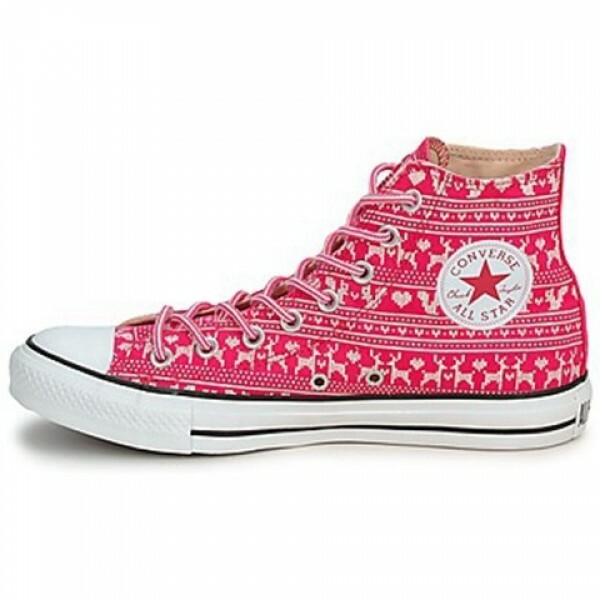 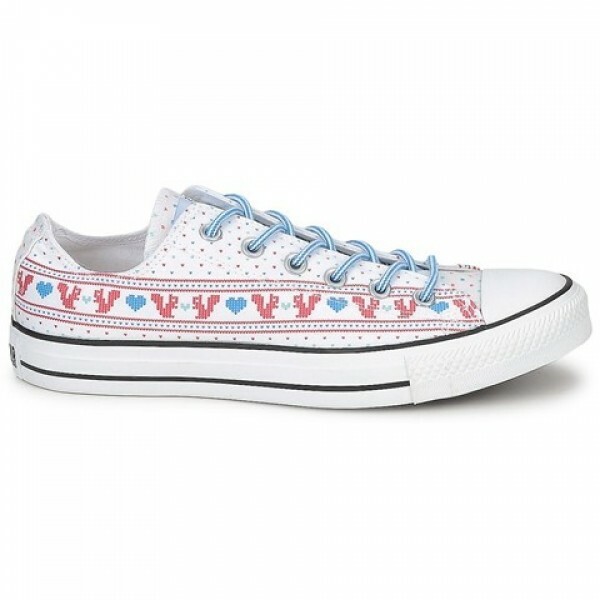 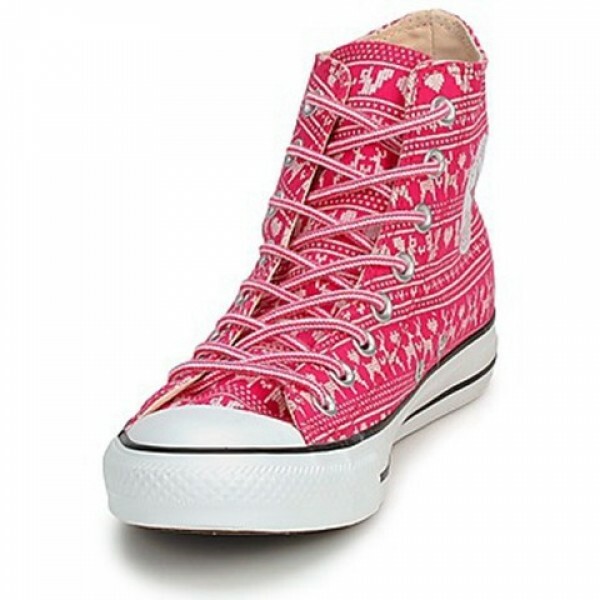 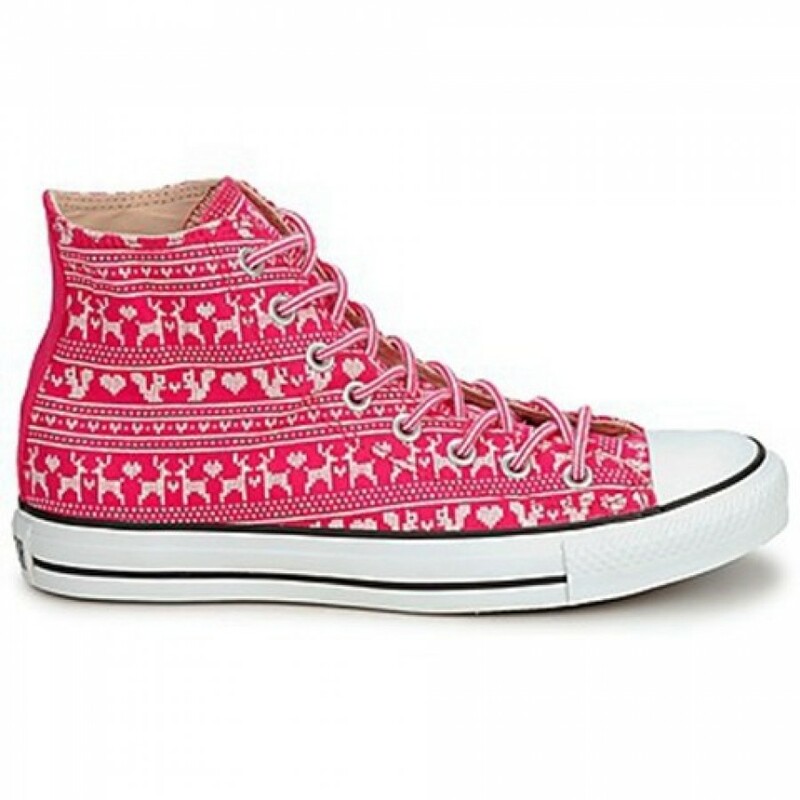 Featuring a knitted reindeer print upper, with a contrast back strip. 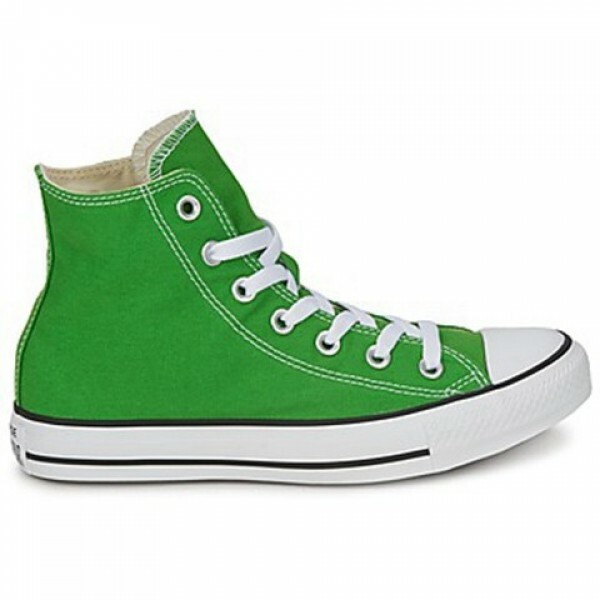 The laces are two coloured.